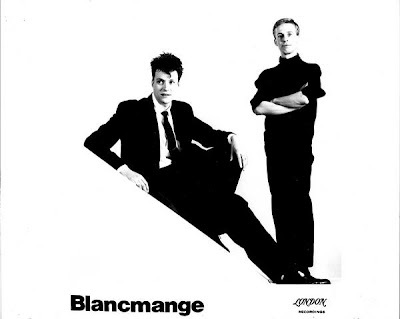 Blancmange have announced the first single from the new Blancmange album 'Blanc Burn'. "Drive Me" is available now on iTunes and will soon be available from all other good download stores. The track features the Indian percussionist Pandit Dinesh. Find out more about Blancmange and the upcoming album in the interview by John Doran for Quietus Magazine. Also be sure to catch the guys on BBC 6 Music.